 Got sent this really cool tune "Made in Hollywood" from LA trio LANY. Beautiful dreamwave track, that is oh so soothing. Seems their previous single "ILYSB" made it to #1 on Hype Machine. Congrats fellows! Check out the newness below.